Have you ever thought, "I'm fed up with Christian radio shows that have no substance and barely mention Jesus Christ?" 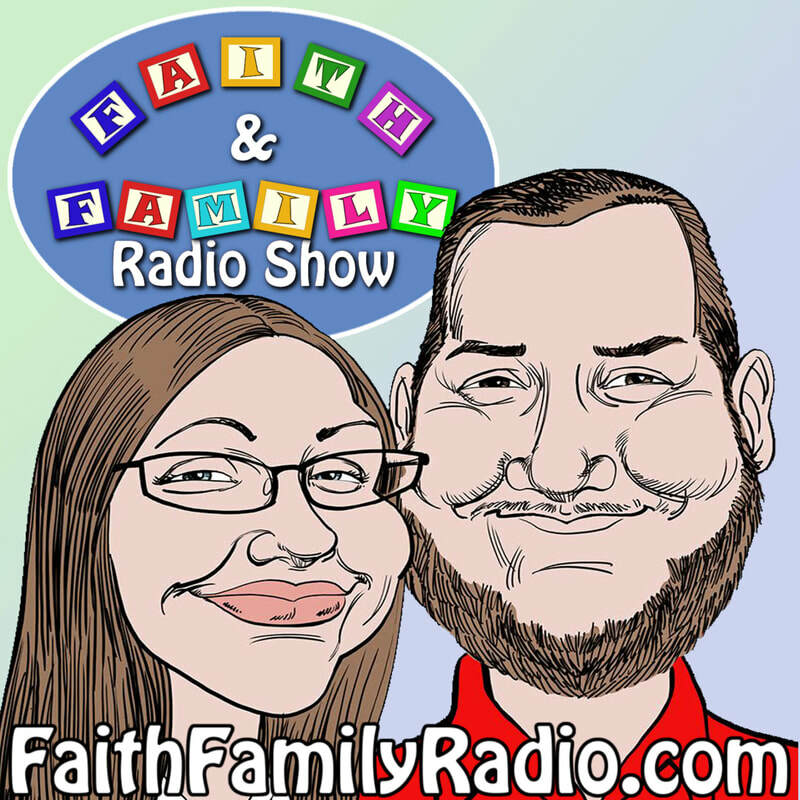 Then the Faith and Family Radio Show is for you! ​Elaine and Ryan set out to change the world of Christian Radio by providing an entertaining show that also exalts Christ and encourages others to go deeper in their walk with God. If you've never listened to the show before, expect to hear meaty discussions about theology, doctrine, current events, life issues, and sensitive topics. The hosts are not afraid to dive into the pages of God's Word and share the truth about what's inside!